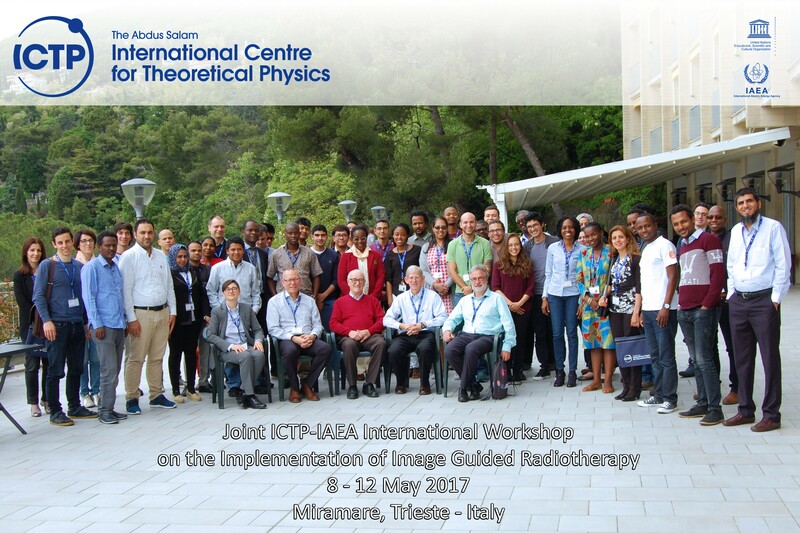 Image guided radiotherapy (IGRT) is considered an important component in the practice of advanced radiotherapy such as intensity modulated radiotherapy. IGRT technology means that the verification of the positioning of the patient at time of treatment for external beam radiotherapy can be achieved with advanced imaging of the patient volume and with immediate online corrective strategies. Advanced IGRT with motion management and treatment gating is now also possible. For the safe and effective practice of IGRT, clinical medical physicists need to have knowledge of the commissioning and quality assurance of IGRT technology and processes, and have an understanding of the dose burden to patients from IGRT imagining procedures.